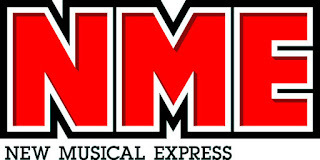 This is the masthead for NME. It uses a bold, sans-serif font which is modern and informal. The colours are contrasting and eye catching, with red, white and black being a large contrast from each other. There is also a drop shadow separating the white and the red. This makes it stand out to the audience when they see the magazine. It acts as a logo and is placed at the top of the magazine. It is largely associated with rock, alternative and indie music. So that will be their audience. The Kerrang! masthead uses a sans-serif font. it is bold and is mostly a white colour, however it is not a uniform fill as it has the black lines going through it making it a pattern fill. It acts as a logo and is placed at the top of the magazine. The magazine itself is aimed at rock music fans. The Q masthead is very simple. It's a white Q on a red background. On the lower right of the Q, there is a drop shadow that can be seen on the red background. In addition, the font is serif. The magazine is the UKs biggest music magazine, featuring the most important bands. The Rolling Stone masthead uses a serif font, is red with a white to make it stand out and then is 3D with the other sides being black with white stripes. It has been published since 1967 and the font seems quite fitting for the age. This masthead uses a modern, sans-serif font. Again, quite fitting due to it being from the 1990s. 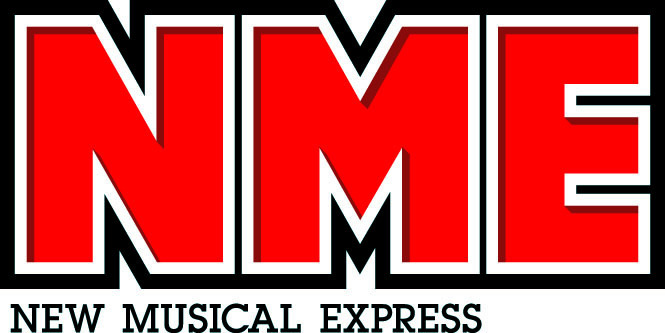 The main font is black, with red text over the top saying 'The Music Magazine' in a handwritten style. The magazine is focused classic rock, which actually makes it stand out quite a lot as the more modern font is less kind of expected for classic rock, however more modern bands do also appear.